Top 5 Home Treatments For Sinus Infection! True misery is the pain and swelling caused by sinus inflammation. The bones around the nose, the eyes and the cheeks are lined with membranes that produce mucus, which function to warm and moisten inhaled air, plus to filter out any germs. When congested and unable to drain properly, the mucus continues to accumulate, stagnate and become infected. Typical allopathic treatments for sinus inflammation can include prescription antibiotics, steroids, anti-inflammatories, and in some cases, surgery. In fact it is common for people to be taking five different medications to treat their sinus infection. Even with the medications, relief is minimal until milk, cheese, ice cream, and yogurt are first eliminated from the diet. This will help cut back on the production of mucus and allow the sinuses to clear. There are also herbal and homeopathic remedies, nasal sprays and aromatherapy oils that can help reduce the swelling and speed recovery. 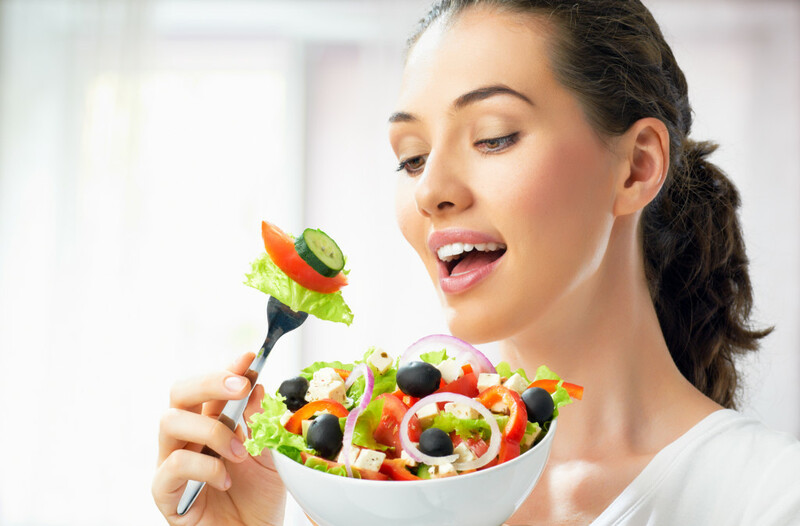 During infection eat in moderation, with an emphasis on whole grains, beans, lentils, lightly cooked vegetables, soups, and cold-pressed oils. Avoid mucus-forming foods such as, flour products, chocolate, fried and processed foods, sugar and dairy products. Drink plenty of pure quality water. Dissolve a teaspoon of sea salt in 2 cups of warm water. 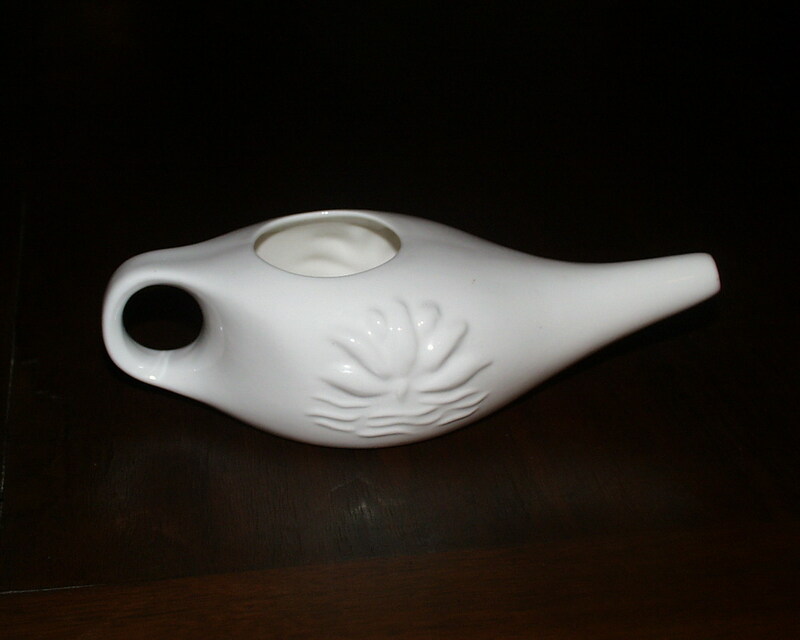 Standing over a sink fill the neti pot with one cup of water and place the tip of the spout into one nostril. Tilt your head to the side and allow the water to run out through the opposite nostril. Careful not to tilt your head back and up or the water will reroute down your throat. Refill the neti pot and repeat with the other nostril. 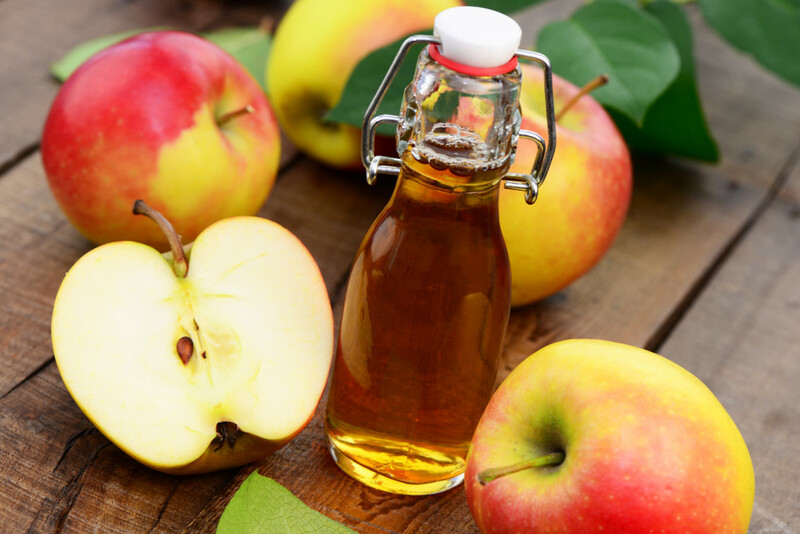 At the first sign of infection combine 1-2 teaspoons of raw, unfiltered apple cider vinegar in 6 ounces of water, a teaspoon of raw honey or stevia to sweeten and drink 3 times a day for 5 days. The apple cider vinegar helps to thin congested mucus, so it can be easily eliminated. 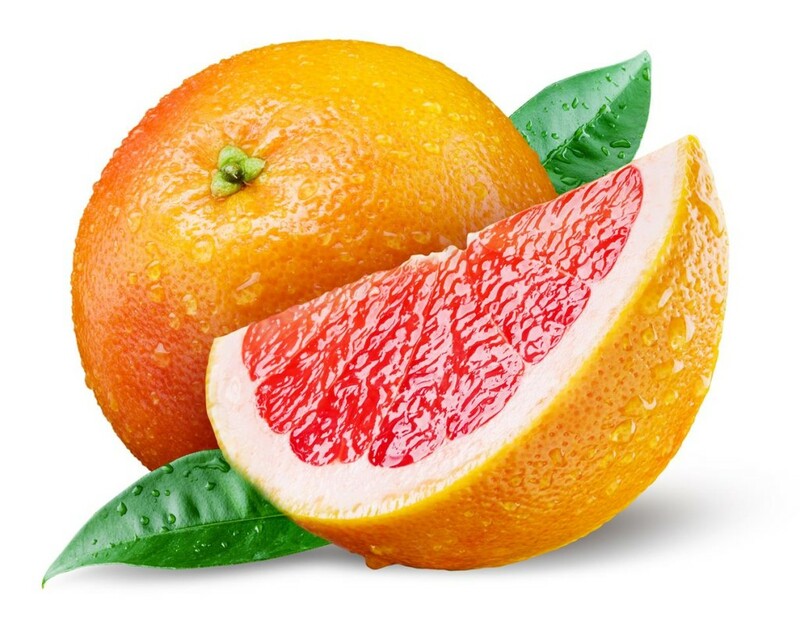 This citrus extract is a powerful natural antibiotic and is used to inhibit microbes, parasites, bacteria, viruses and 30 types of fungi including Candida yeast. For sinus infections you can purchase GSE as a nasal spray and use it as an adjunct to your treatment protocol. If you found this Post useful then please do share it with your family and friends by clicking the share below! Next post: Top 9 Amazing Tricks To Waking Up Early In The Morning! Previous post: Top 6 Home Remedies For Heartburn. See!